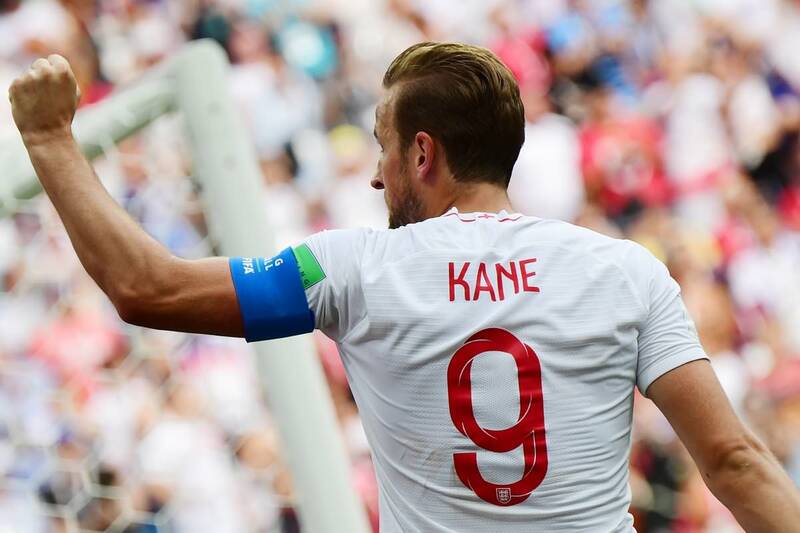 England now through to the last 16, after a resounding 6-1 win over Panama! It looks like Poland will lose another match...damn it. I must admit that Colombians are playing very well, especially Juan Cuadrado. I'm trying to muster interest in soccer (aka football outside of USA) but I just can't... sorry, guys! Please carry on without me! I would not get too excited about this English routing of Panama considering the evident weakness of the Panamanian squad. However, in contrast, the defeat that Columbia handed Poland is something to write home about. They looked excellent. Shhh... England always gets carried away when they beat small countries at the group stages. 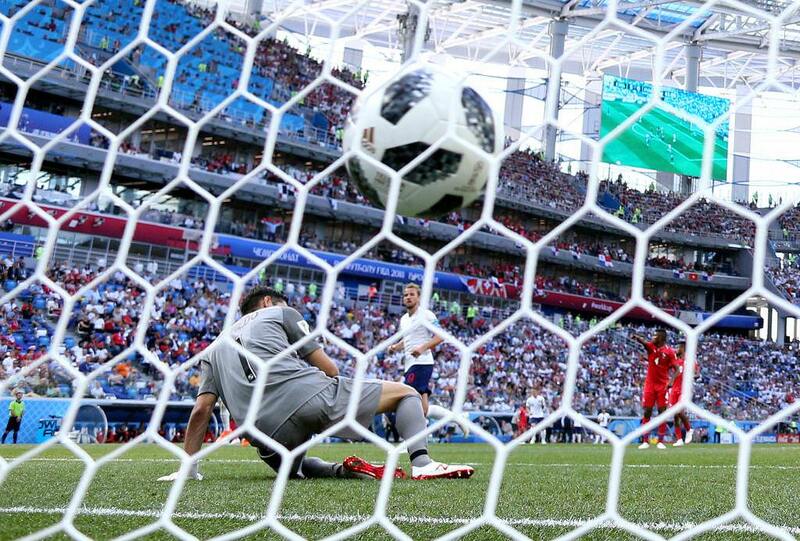 If they beat Belgium I guarantee we will be hearing "Footballs coming home" all over the radio stations, much more than we are already that is. 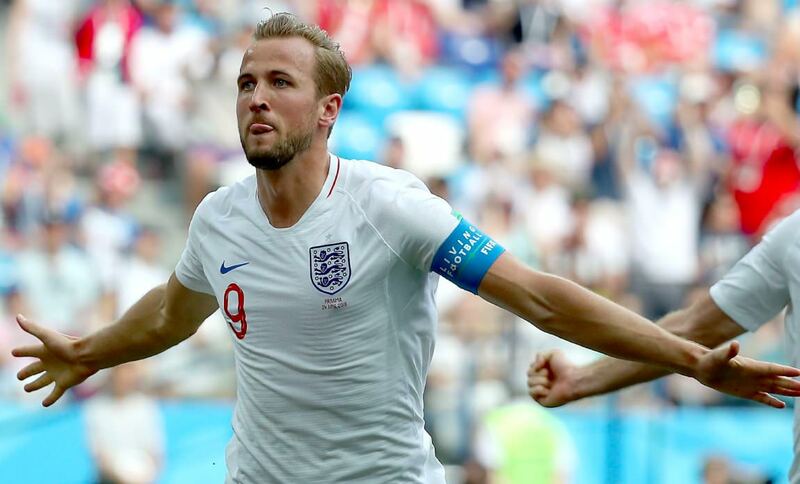 England needs to make the most of whatever success they can get. Its super embarrassing to be so terrible at a sport we invented, and where we also have the biggest league in the world (by revenue). 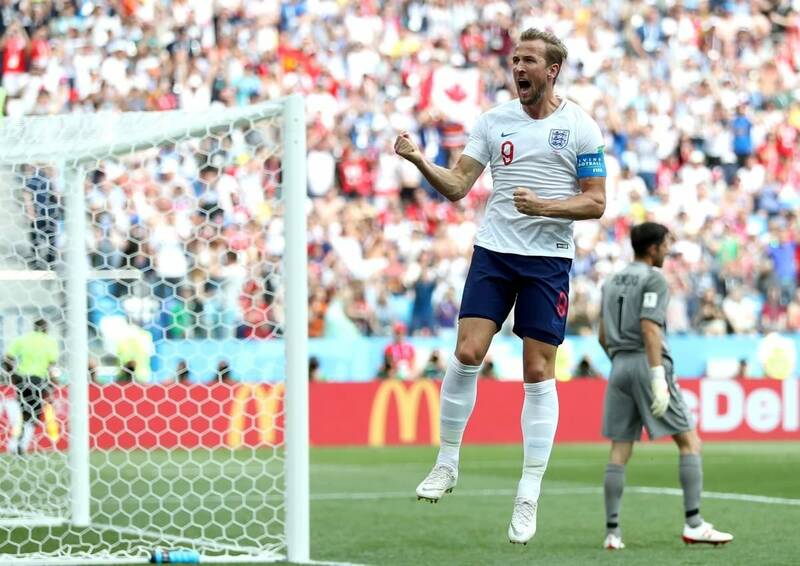 Well, to England's credit, beating Panama isn't impressive- but thrashing them like that is. Should've kept a clean sheet though, that was a let-down. Russia-Uruguay - 0:3. Sad, but not fatal, we're still in play-off. Germany out, after losing 2-0 to South Korea! Even FIFA's affected by the timeline. Germany out, Argentina out, powerhouse teams losing to unknown underdogs. Truly a strange year. England - Belgium was (so far) the weirdest game i've seen. Even worse than just negotiated. Both teams are already in play-off, so they were nothing to lose or gain BUT... results of this particular game were to determine their rivals in the 1/8, 1/4 finals and on. The loser will get the easier opponents, the winner will have to play against Brazil in 1/4 finals... therefore, both teams actually needed in defeat and not victory. 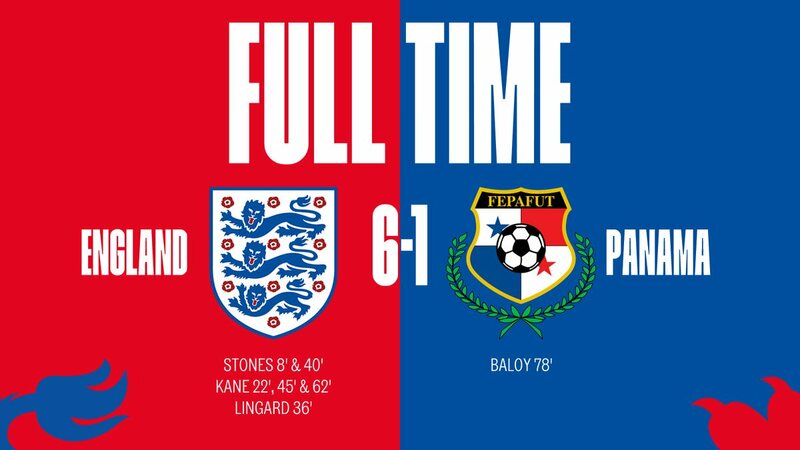 England "won" when Belgians scored one (and only) goal. The simplest solution: till the end of a group stage, teams should not know their rivals in play-off. This should be randomized, perhaps with benefits for better teams of group stage. Otherwise these absurd situations and give-away games will happen again and again. Germany, Argentina, Spain... all out. I can admit, Spain was objectively stronger, our only strategy was to play in deep defence and wait and wait and wait... 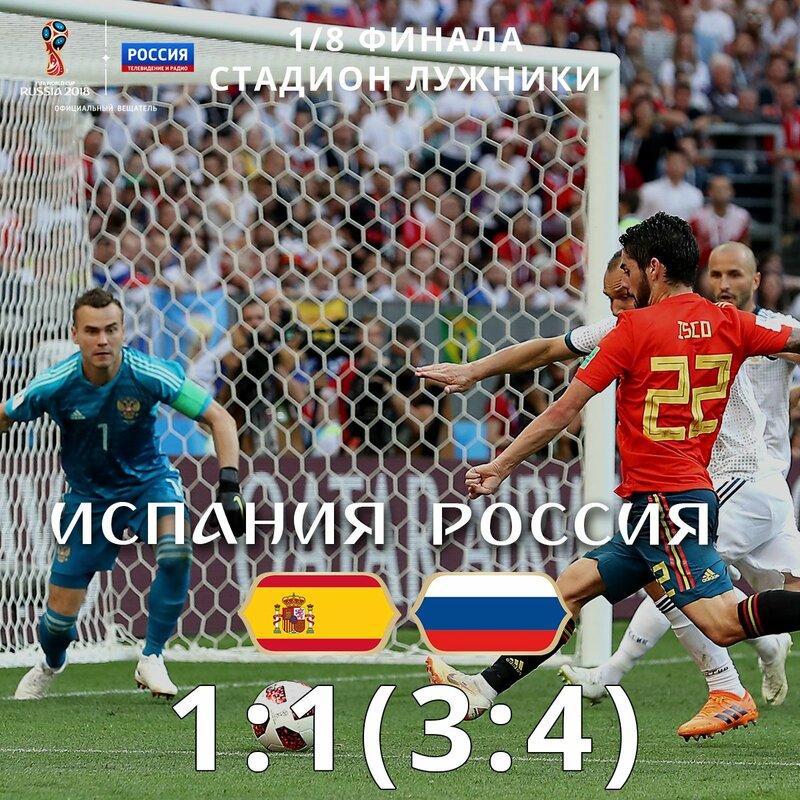 Eventually, our patience and willpower has balanced the Spanish professionalism, and the Russian goalkeeper was a demigod. Brazil through to the quarter-finals after beating Mexico. This will be their 7th consecutive World Cup quarter-final. Belgium through to the quarter-finals after 3-2 win against Japan. Astonishing comeback by Belgium... they were down 2-0 until the 70th minute. Final goal was in the 94th minute! Belgium will now face Brazil.